When you use WordPress, it is certain that you will encounter a situation where in you will need to clone your WordPress website. You might require a safe environment to test new features or maybe you want to move your website to a new host. But the question here arises is that how do you make sure the cloning process will go on without any delay. So, in this post we will be learning about cloning. For this, you can use a free plugin called Duplicator. This tool will help you to create complete operational copies of your WordPress website and set them up on any web server that supports WordPress. Since Duplicator helps in cloning a WordPress site easily, it is the perfect solution for changing your domain name, creating staging sites or even migrating your site to a new host. 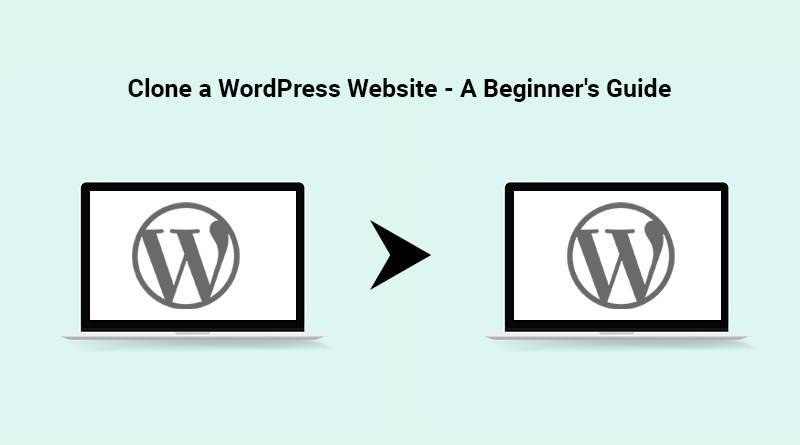 In this article, we will dive a little deeper to learn why you would want to clone a WordPress website. Next, you will also learn about how to do it in four simple steps using Duplicator. So, let’s get started! What does the term cloning mean? Cloning your site and backing up your site are two different things. In cloning, you create your WordPress website’s complete operational copy which is based in a specific location. In terms of backing up your website, you get a normal copy of your website files that can be stored anywhere for security. When You Can Clone your WordPress Site? • Need a staging website: It is risky to test major updates live and so, if you have a clone of your site you can make sure that any changes made run smoothly prior to updating those on the live site. 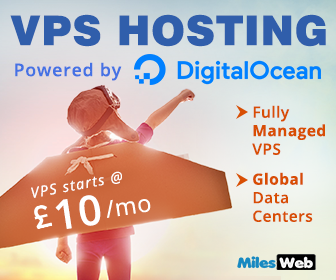 • For migration purposes: In case, you are planning to change your web host, you can take your WordPress site and set it up on the new server exactly as it was before. 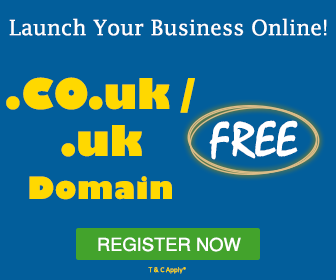 • Changing your domain name: When you want to change your domain, it means you are going to partially “clone” your website to a new location on your server. Prior to starting with the first step, you will need to set up an account with a different web host or create a local environment where it is possible to host your site’s clone. But, don’t take a step ahead and set up your WordPress on the new server yet as we will take care of it during the cloning process. You can download them to your computer similar to any other file and keep a track of where these are saved – as those would be required again in a moment. Your next step is to upload the two files that you downloaded to your new server. For this, you will require to use an FTP client. After logging in, copy the two files to the root directory of your server – which is usually called either public_html or www and then move to the next step. For every WordPress website, you require a corresponding database for storing its information and your clone isn’t an exception. In this step, you will learn to setup an empty database for your cloned site to reside in ready position for the next step. In this way, you will be able to use the Duplicator installer for importing the database contents of your original site to your new site. Here you will need to confirm the privileges you want to have for your new user. Don’t miss to tick the option – All Privileges, to get full access. Then, save your database name and your user’s information – as you will require it further. With this you will be able to access the installer file you downloaded in the step #1 and start the cloning process. At this stage, you will know if there are any problems with your files from the Duplicator and it will ask you to confirm if you want to proceed. So, finally you have learned to clone a WordPress website! At first, to clone your WordPress site might seem like a big process, but when you actually do it, it is nothing to get scared of. No doubt that there are extra steps involved, but it doesn’t involve impossible challenges. Also, the Duplicator helps to make the process very simple with a few buttons.